If you follow me on Instagram, you'll know I've developed a recent obsession with taking pictures of my Lush bath bombs when they're doing their thing in the bath. I've been a lover of all things Lush for many years now, but my obsession has reached another level now I've got my own bath and can go in it whenever I want, without any danger of coming out dirtier than when I went in (at uni I shared a bath with 6 boys - yuck)! 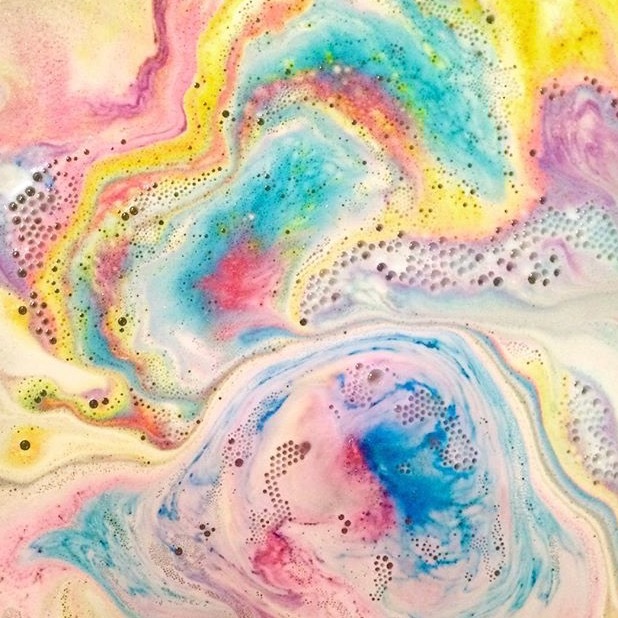 My favourite thing to do after I've dropped my bath bomb in (besides actually being in the bath) is to watch all the lovely patterns the bomb makes as it dissolves. 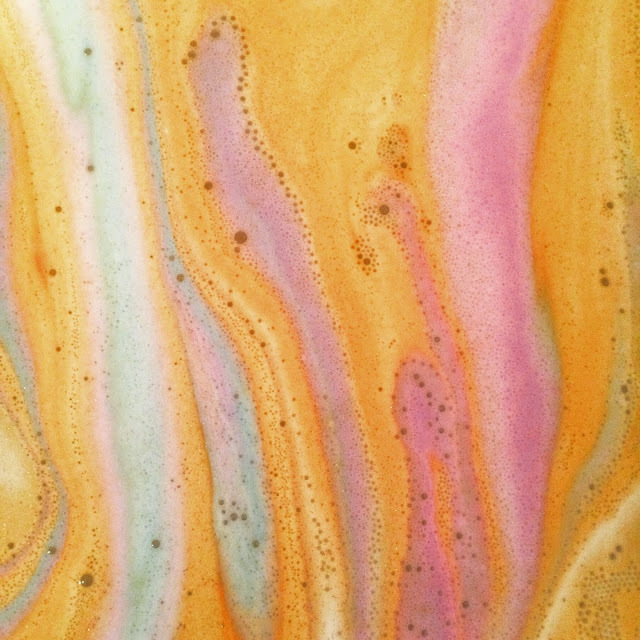 I've started taking pictures of my 'bath art' (as I like to call it) and I think it looks amazing! I love how each bomb has a completely different pattern to it, for instance I think The Experimenter looks exactly how I'd imagine a potion in Harry Potter to look, Intergalactic looks just like a galaxy, and I love how Yoga bomb looks - watching the bomb slowly go back and forth in the bath making that striped pattern is so relaxing! I'm always interested in how they make every bomb dissolve differently, and I'm looking forward to taking more pictures of my 'bath art'! 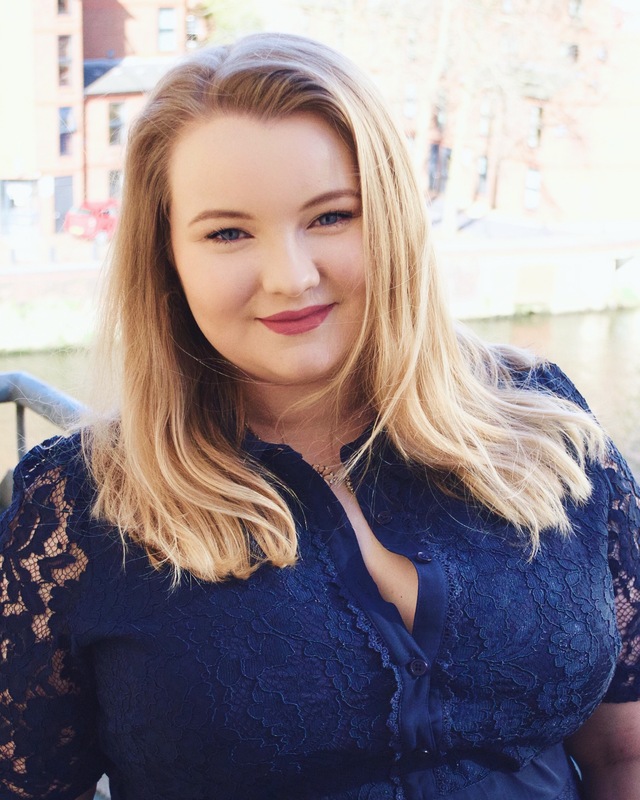 My name's Lucy, I'm a psychology graduate living in Leeds. I'm a music lover, coffee drinker, blog reader, YouTube watcher and all round nice person (probably). LouiseLIVE 2016: My Experience & Review! Copyright 2016 DeelyBopper. Powered by Blogger.